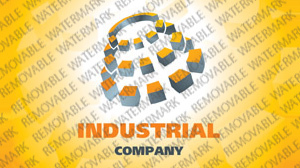 Industrial : This industrial design is perfect to reflect websites for businesses that deals with building services, plumbing, electricians, home repairing, pool maintenance, professional cleaning, contracting of all kinds, and other related industrial services. Bonus with every purchase With each template purchase you get Free Web Design Elements: photos, fonts, icons, 3d models, sounds. Buy template 25646 from zeronese today and get access to the Free Clipart & Free Web Design Elements library.